Ride Description - Ride the Loup! ​​The trails are made up of three separate loops. A 13.3 mile loop on the north summit, 13.6 or 15.6 mile loop on the south summit, and another 22.3 mile loop on the south summit for the 50's. Trails are mainly logging roads with typical mountain footing including some rock. Plenty of shade and grass along the way, water stops every 5-8 miles, GPS tracks and maps will be available on EDRA website. There is significant elevation change on this mountain pass ride. The ride is challenging but attainable for fit horses and riders. 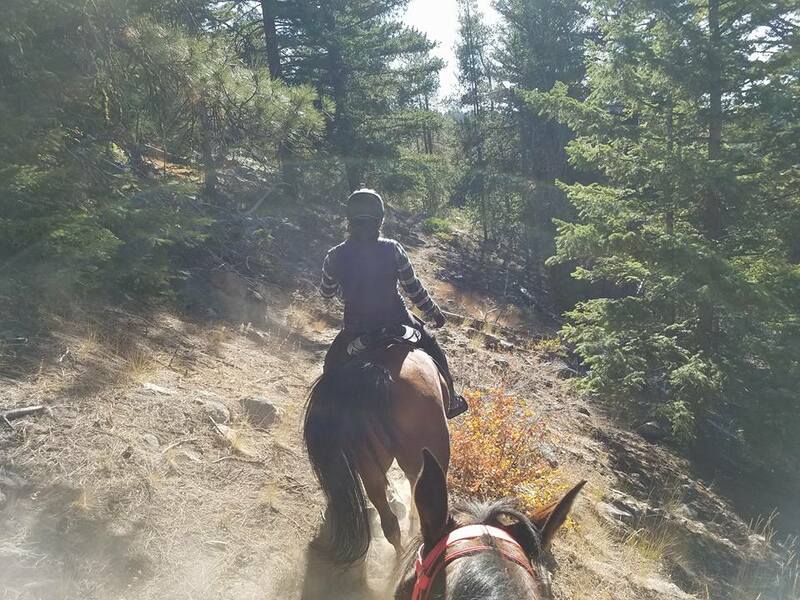 There is some climbing and descent where you will need to rate your horse but there are plenty of places you can really move out and make time. There is a controlled crossing at the highway to reach the south summit trails. Riders will be required to dismount and wait for the crossing guards to signal them across the highway. Mounting blocks will be provided on both sides of the crossing. Most gates will be manned for rider convenience. 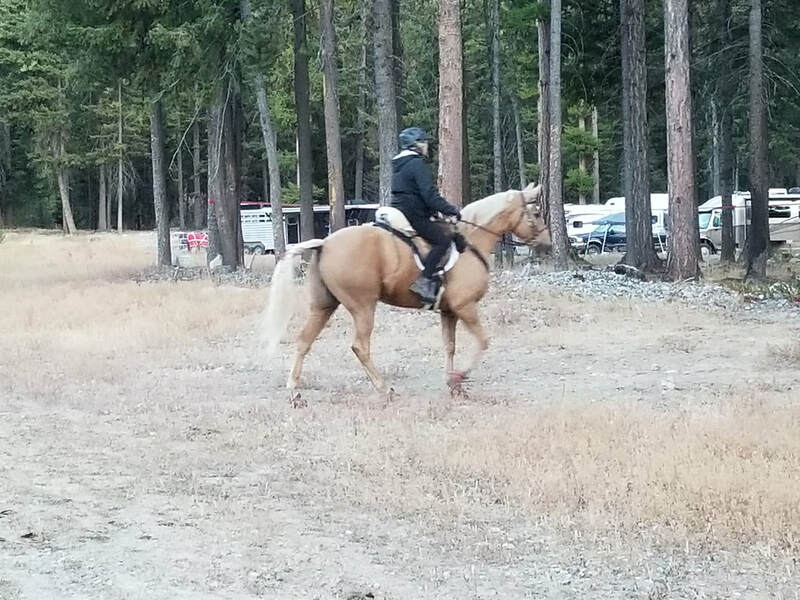 Expect to see cattle and possibly bear, moose, deer, wild turkeys and wolf signs along with many birds, wild flowers and gorgeous old growth Ponderosa Pine, Larch, and Douglas Fir. Get a view of some of the burned areas south of the Loup during the Carlton and Okanogan Complex fires. There is a small section of two way traffic (and repeat trail) on the 50 mile ride in order to cross the highway and access the southern loops. There is not enough repeat to be monotonous. The southern loops are Lolly Pop loops--we ride them all summer and never ever get tired of them. 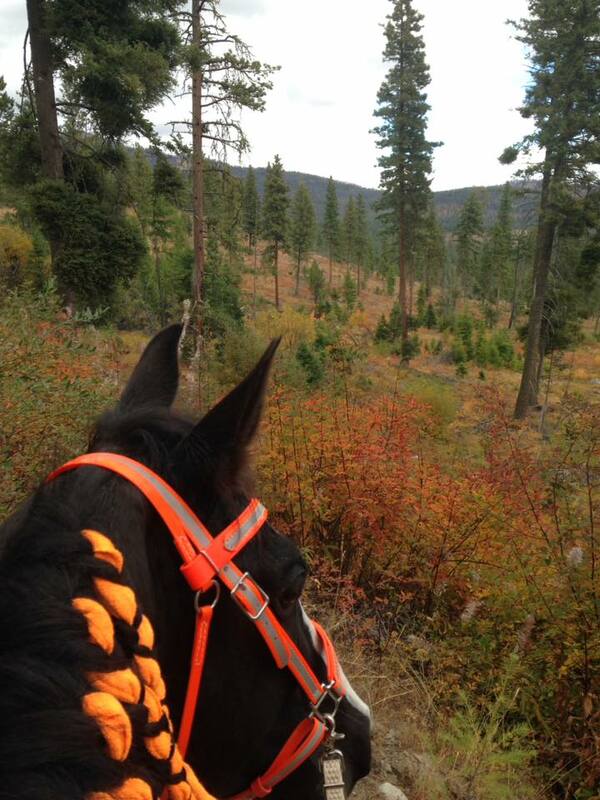 The ride is on USFS and DNR property. 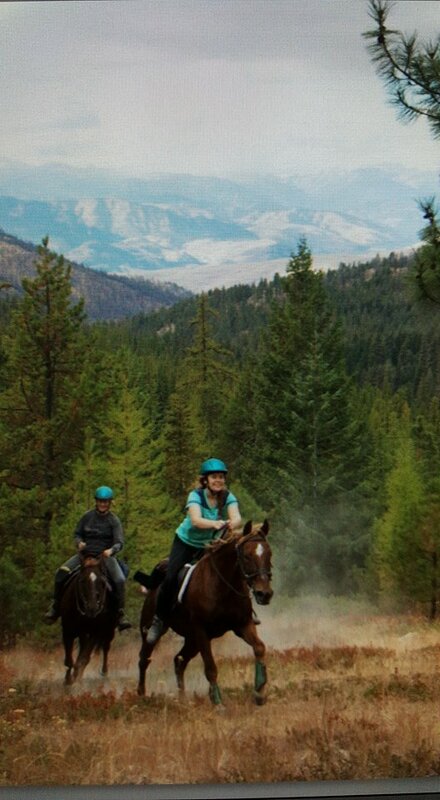 A helmet must be worn whenever mounted --NO EXCEPTIONS -- no helmet will be immediate disqualification from the event. No fires allowed in camp. All garbage must be kept in your rigs to avoid attracting bear. Pack all garbage out with you as usual. No smoking outside your personal vehicle. All hay must be CWSF. I HAVE A LIMITED SUPPLY OF (24 BALES) GRASS/ALFALFA BALES AND (4 BALES) ALFALFA BALES FOR $15 PER BALE. PLEASE LOCATE A CWSF HAY SOURCE. THE USFS WILL BE CHECKING HAY AT THE RIDE. A $25 cleaning fee will be charged at registration. Your camp site must be inspected by one of the designated volunteers prior to departure. If it shows NO TRACE of your horses and you have bagged your manure and hay waste and loaded it into your rig to take home the $25 fee is refunded. If your camp is left with traces or if you simply don't want to haul manure home then donate your fee to our 4H club and the kids will clean up for you and haul your manure away. This is a major fundraiser for the Okanogan County 4H kids. ALL DOGS WILL BE LEASHED AT ALL TIMEs when outside your rig or a dog pen.